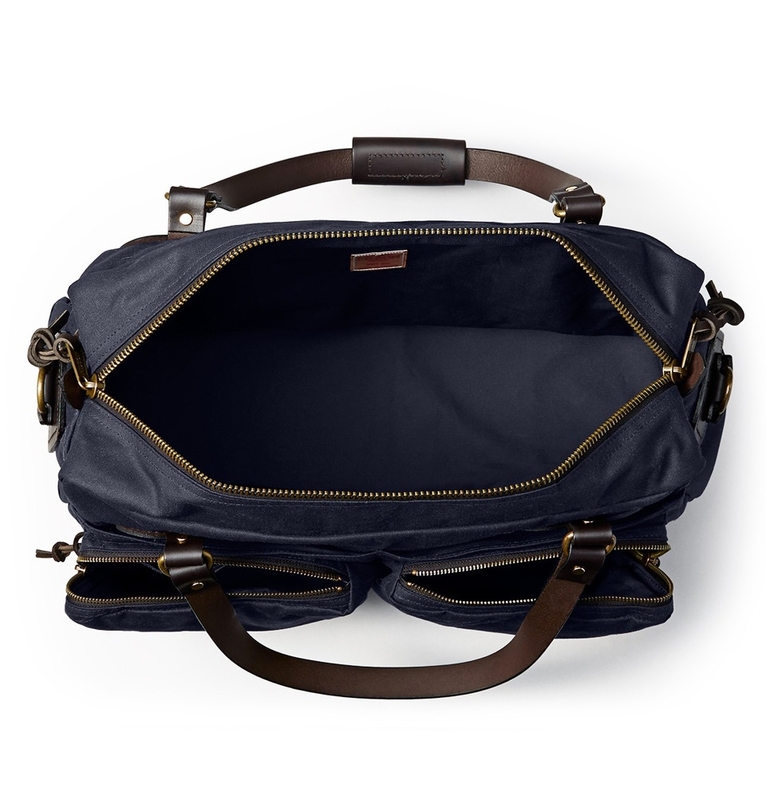 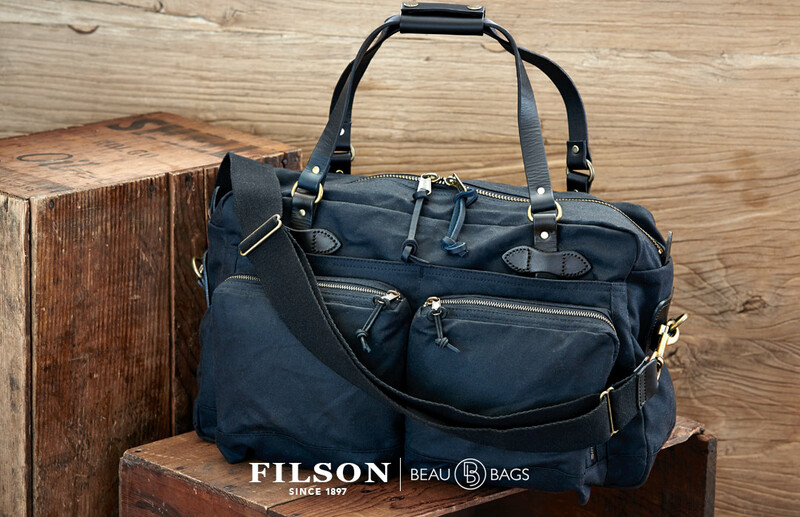 FILSON 48-HOUR DUFFLE NAVY, a robust duffle with great pockets for a long weekend. 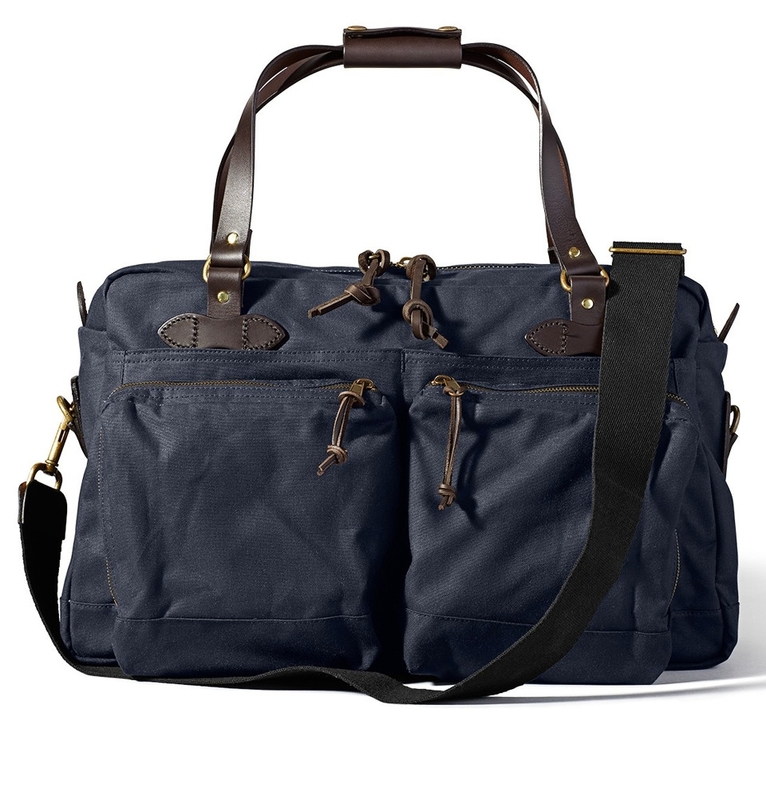 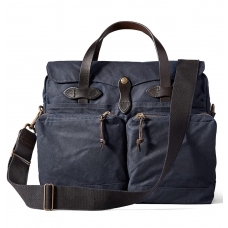 The Filson 48-hour Duffle Navy is perfect for a weekend away or a small business-trip. 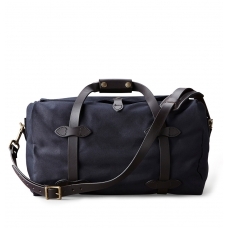 A few days on the way is already soon 48 hours from home. 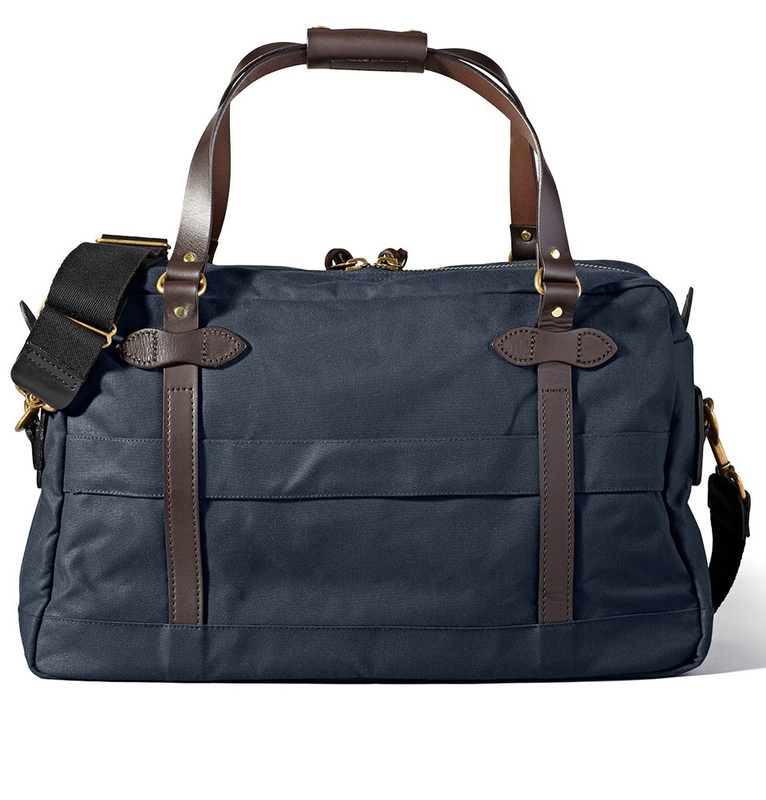 And then obviously it's important that you have all your travel essentials with you. 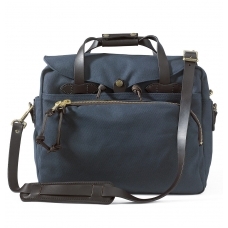 Do you have your hand luggage suitcase well packed? 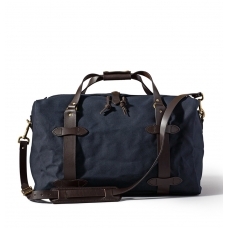 Hopefully though because otherwise it will be a difficult journey. 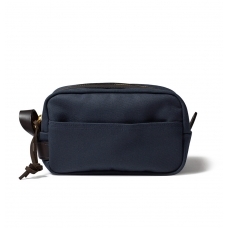 And of great importance is that you get all your personal stuff quickly at hand. 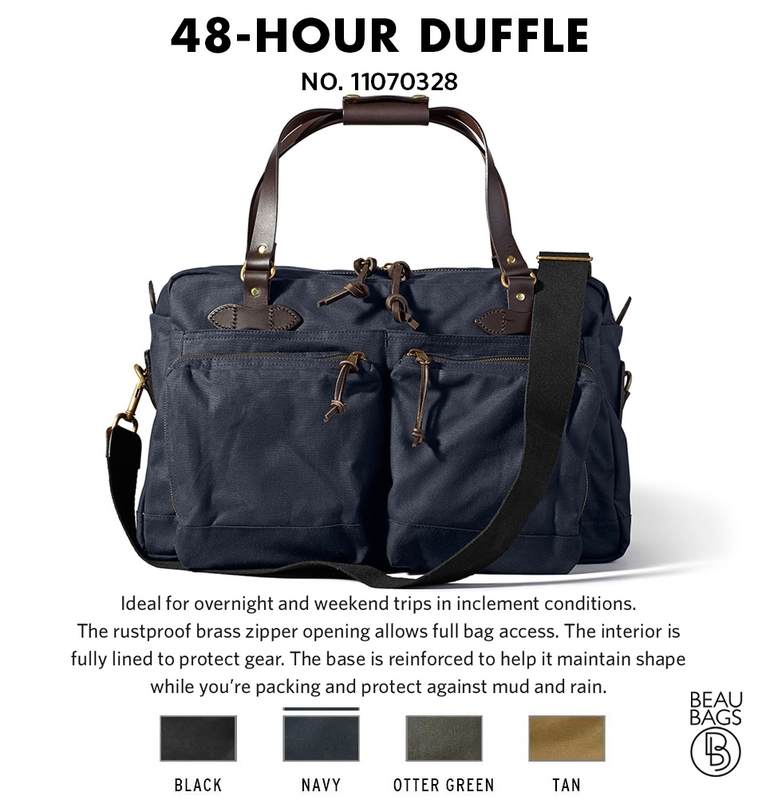 But is a suitcase useful? 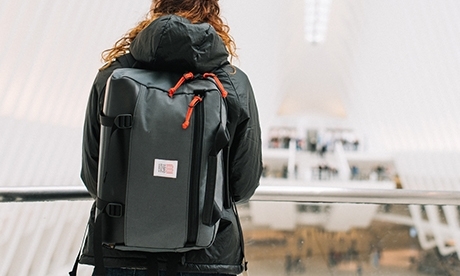 Who says you need a suitcase at all? 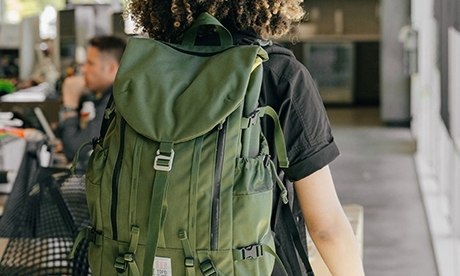 It makes travel slower, less practical and gives you even more stress. 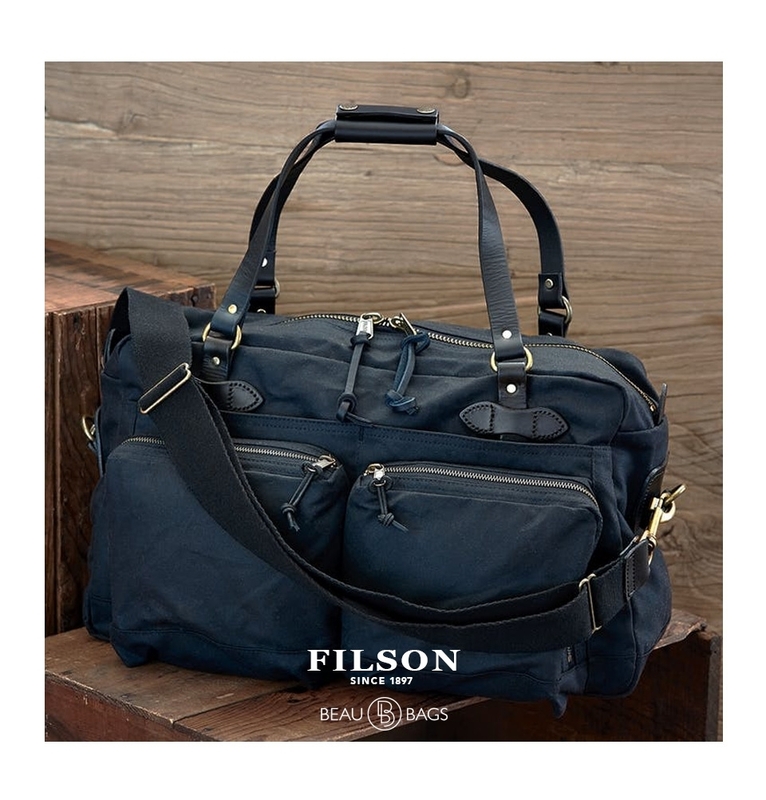 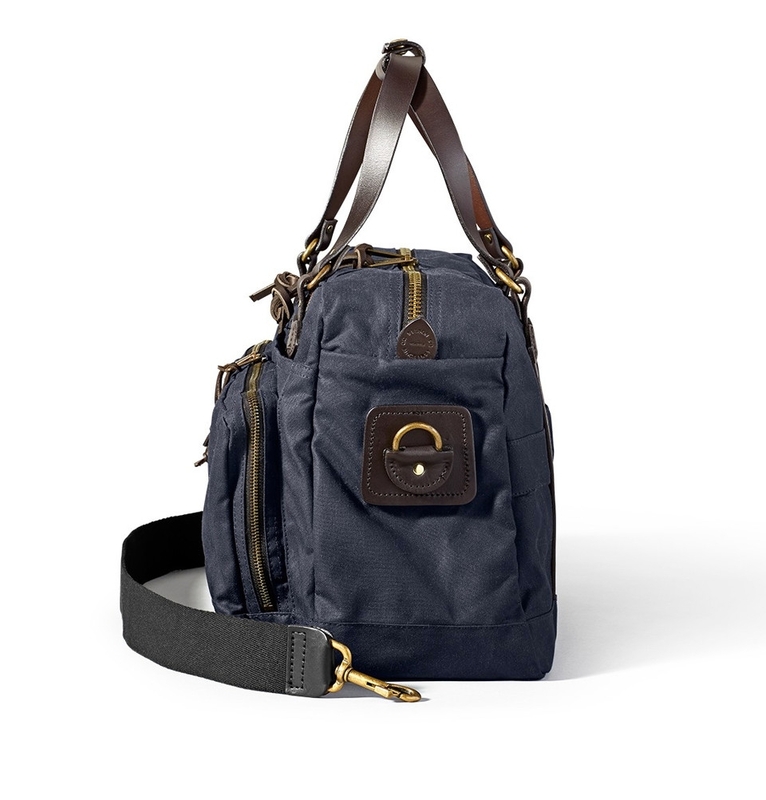 Go relax on tour with the Filson 48-hour 11070328 Duffle. 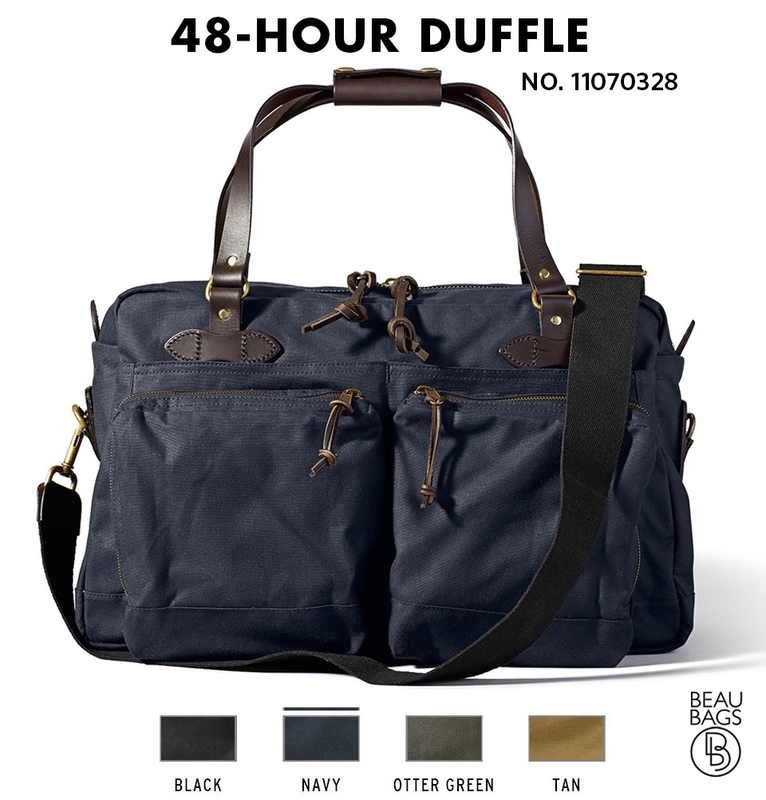 This amazing bag is your perfect travel partner. You carry him easily with the sturdy leather handles, or pleasant and comfortable on your shoulder. 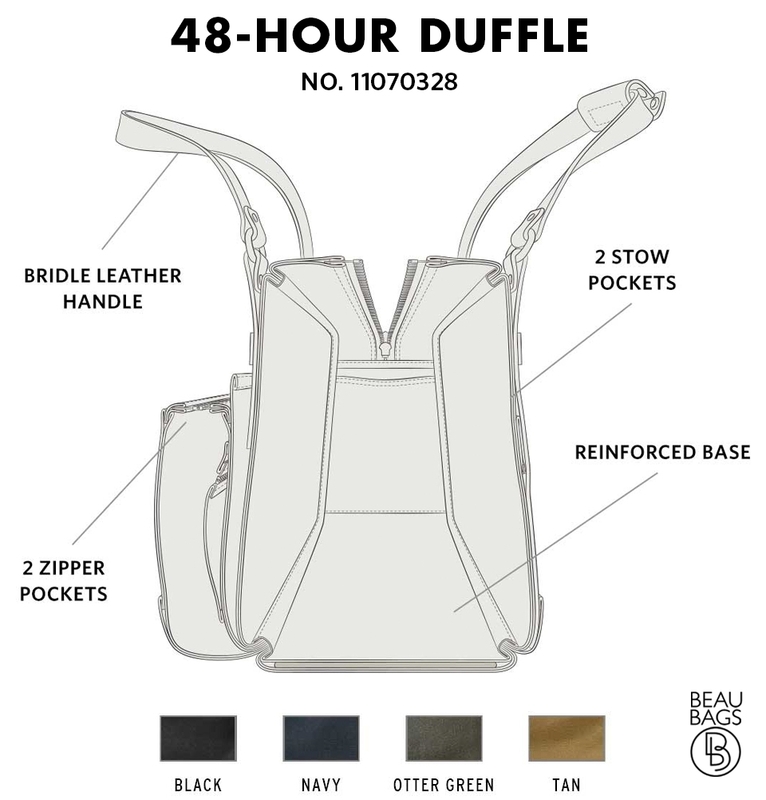 All you need in 48 hours fits into it and always at hand.